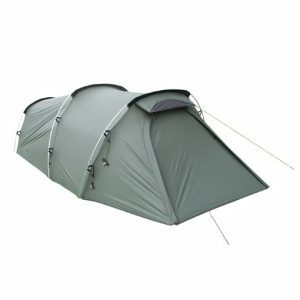 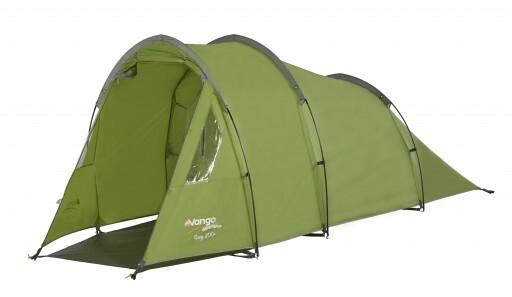 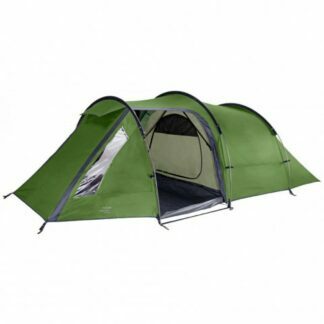 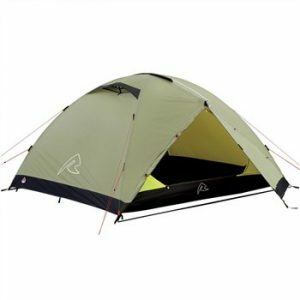 When you are out adventuring, the Vango Spey 400+ is the tent you will want to have with you. It is ideally suited with it’s three gothic arch poles which provide structure and stability, whilst increasing head room. 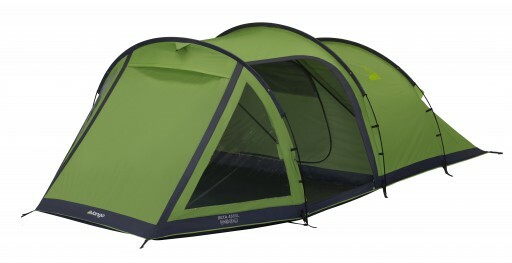 With it’s large porch, it’s perfect for storing that extra gear or relaxing under cover. 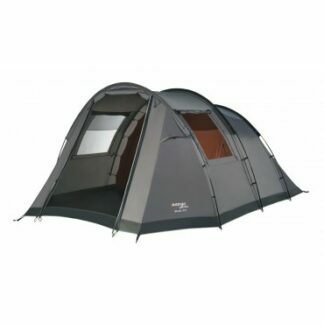 The lights out bedroom ensures you get a sound sleep, ready for your next day’s activity.